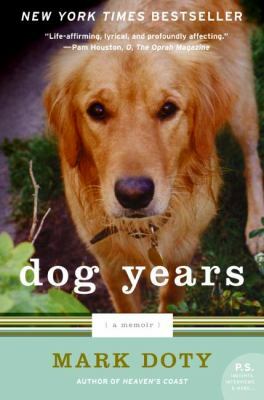 "Dog Years" is a moving and intimate memoir interwoven with profound reflections on feelings for animals and the lessons they teach about life, love, and loss. Doty writes about the heart wrenching vulnerability of dogs, the positive energy and joy they bring, and the gift they bear of unconditional love.Doty, Mark is the author of 'Dog Years', published 2008 under ISBN 9780061171017 and ISBN 0061171018. Loading marketplace prices 185 copies from $0.21 How does the rental process work?